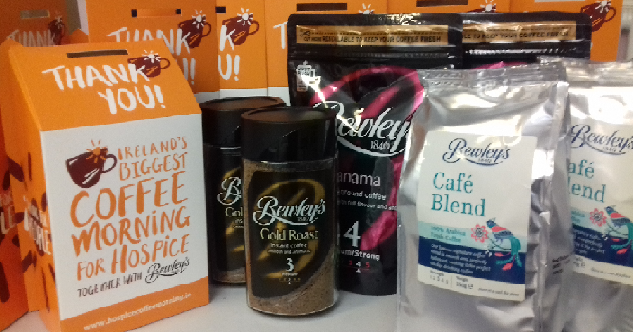 Ireland’s Biggest Coffee Morning, together with Bewleys, will take place on Thursday 20th September 2018. Hosting your own Coffee Morning is really easy to organise. Simply complete the secure form and one of our Coffee Morning team will contact you to take your order. Coffee Mornings have become one of the most vital fundraisers of the year for us. With your support we can make 20th September a day to remember for hospice care throughout the Mid West Region.